As the current federal government shutdown – the longest in U.S. history – nears its 26th day, President Donald Trump appears to be backing away from an earlier threat to declare a national emergency at the Mexico-U.S. border. In 1976, President Gerald Ford signed the National Emergencies Act into law, codifying the president’s authority to declare a national emergency under 130-some statutory powers, which allow the executive branch to respond to crises quickly and in ways that might not be legally possible in normal circumstances. The law also instilled checks and balances by Congress to jointly terminate the emergency declaration via resolution. A president must also renew a declaration every year, or else it expires. Many emergencies have been renewed over the years – in fact, the U.S. currently has 31 active national emergencies, according to the Brennan Center for Justice at New York University Law School. Some national emergencies are trade-related or economically focused. During the 2011 civil war in Libya, President Barack Obama froze assets worth nearly $30 billion belonging to then-Libyan dictator Muammar Qaddafi. Others are related to humanitarian efforts, domestic security and terrorism. President George W. Bush declared Executive Order 13224 authorizing presidents to designate certain individuals or groups who assist terrorists as “Specially Designated Global Terrorists” subject to economic sanctions, regardless of intent. Unlike these emergencies and others triggered by urgent threats or danger, illegal immigration into the U.S. from Mexico is not a sudden problem. 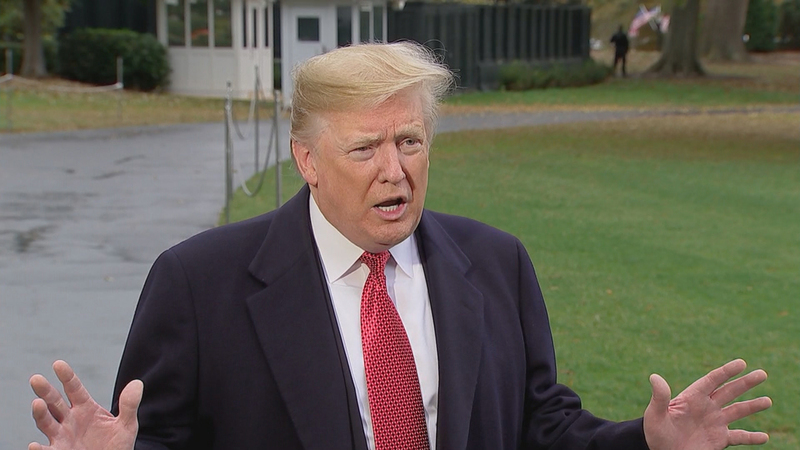 Trump has said he’d use the national emergency declaration to free up $5 billion to fund a border wall at the Mexican border. Northwestern University law professor Martin Redish said the fact that more than two weeks have passed since Trump floated the idea of an emergency declaration undercut his argument and may invite legal challenges. Harold Krent, dean of the Illinois Institute of Technology’s Chicago-Kent College of Law, said Trump’s policy-driven emergency, if declared, could present a slippery slope for future executive actions.